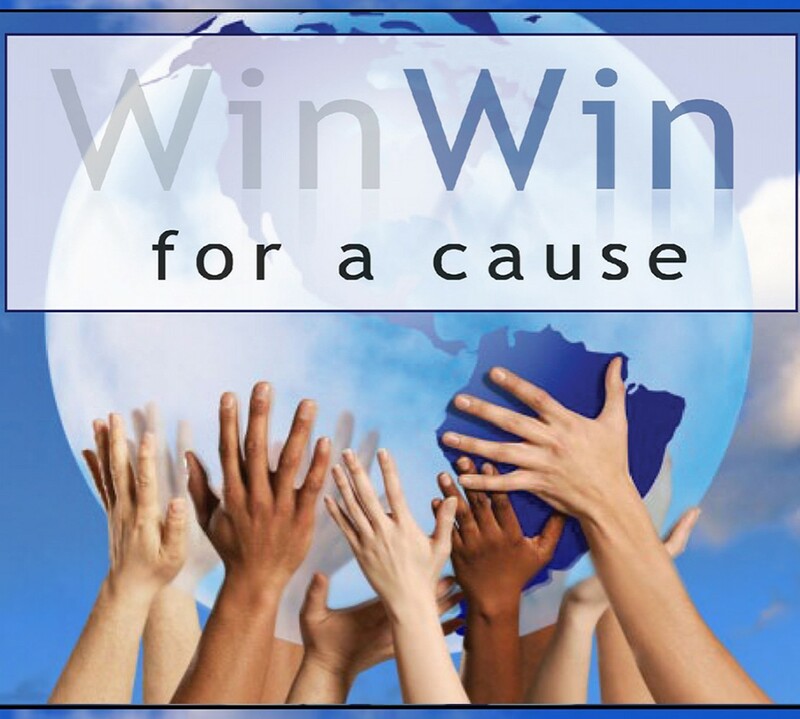 Many people are concerned about the worthiness of specific charities. They want to support good causes, but they don’t want to have their money wasted. How can you learn more about a particular charity? 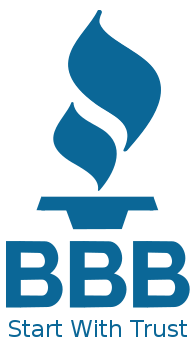 The traditional advice – check with the Better Business Bureau – is fine except for one important fact: this service rates only a few hundred of the more than 734,000 charities in this country. It focuses on mostly large national charities, not smaller, local charities. Check to see if a charity is in the federal government’s charity drive. You can see the entire list of national and international charities by going to the CFC website: www.opm.gov/cfc/03-lists/2003NationalList-AlphaIndex.doc. This will give you an alphabetical index of more than 1500 charities that have met the federal campaign’s 10 accountability standards. To learn more about any of these charities, first note the charity’s 4-digit CFC number. Then go to www.opm.gov/cfc/03-lists/2003NationalList.doc. To find the charity you want to check out, do a search on its 4-digit CFC number or on its name. Unfortunately, it is harder to find out if a local charity is part of the CFC. There are more than 300 CFCs throughout the country. You can find a list of them organized by state at www.opm/cfc/localcampaigncontact.asp. Most of these local CFCs do not have websites so you can’t easily find a list of local CFC-eligible charities. In the Washington, DC area you can find a list of all CFC-eligible charities. Go to www.ncacfc.org/searchpledge.cfm. Click on “Continue to Charity Search.” You can then search the index of all CFC-eligible charities by clicking on the first letter of the charity’s name. You will get the charity’s phone number, 25-word description of its work and the percentage it spends on overhead. You can also search for charities by zip code to find a charity that is working in your community. Once you find a charity, you can click on “more information” and find its mailing address, website address and financial information (such as total budget size) if it is available. The only problem with this source of information is that it can be very slow if you don’t have a high-speed connection. To get financial information about nearly every charity in the country, go to www.Guidestar.org. Guidestar calls itself “the web’s clearinghouse of information about nonprofit organizations.” It has a huge database of information about charities. For most charities it has their “990 annual reports,” which is the information report that charities with budgets above $25,000 must submit each year to the IRS. Glancing at a charity’s 990 report can give you exactly the information you want to decide if you should think about supporting a particular charity. Here’s how you do it. When you go to guidestar’s website, click on “Advanced search.” Enter the charity’s name. Enter any other information you have about the charity. The guidestar search engine should lead you to information about that charity. It will include the charity’s contact information, a short description of what it does and a summary of its financial information. You can learn more by clicking on “990 report.” To get a report, you must register with Guidestar, a fairly simple process for which there is no charge. Once you have done that, you will get the 990 for the charity (often the 990 will not be for the most recent year because of how long it takes the IRS to process these returns and get them to Guidestar). A 990 can be a very long document. But you can get what you need quickly. At the bottom of page 1 you will find the charity’s total revenue. On page 2, look at lines 13, 14 and 15. Line 13 is the amount the charity spent on its services. Line 14 is the amount it spent on “Management and general.” Line 15 is what it spent on fund-raising. Add lines 14 and 15. Divide the charity’s total revenue into the total of lines 14 and 15. This will give you the percentage the charity spends on administration and fund-raising. The Better Business Bureau suggests that this percentage should be under 35%. The federal government’s charity drive (the Combined Federal Campaign) wants it to be under 25% (though it will allow charities to participate in the CFC with higher expenses as long as they submit a plan for lowering these expenses). A red flag is when a charity’s fund-raising expenses equals or exceeds what it spends on its services.